May this also serve as your reminder that Halloween is closer than you think. 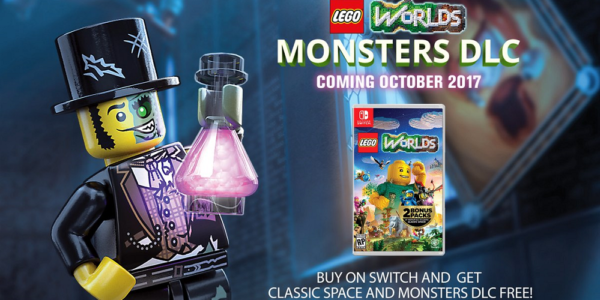 Traveller's Tales, developer of LEGO Worlds and basically any other LEGO game that has ever come out, has been supporting the game ever since its release in February through the introduction of "mini" DLC packs. These à la carte expansions add quests, characters, and just generally more things to do. They aim to continue this tradition in October with the "Monsters" DLC. In it, players will travel to the aptly named Monster Town, "a peculiar place full of scary quests, terrifying creatures, haunted houses, and ghastly vehicles sure to send chills down players’ spines." I gotta admit, I don't think I've ever had LEGOs send chills down my spine, but I guess I can't discount the possibility. I can just tell I'm going to spend the rest of the day wondering what horrors lie in Monster Town that would prompt such a description. Is it a room full of sharp LEGO blocks that you have to walk over? Are you trapped in a building filled with those two blocks that get stuck together and can't be pulled apart no matter what? Guess we'll find out in a couple months. 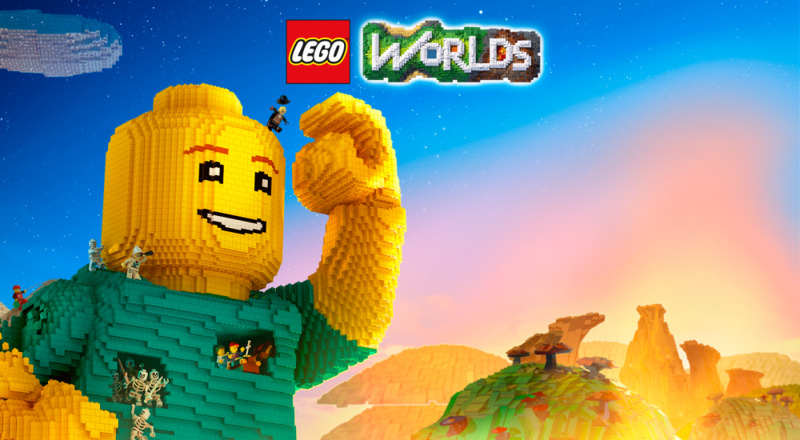 LEGO Worlds supports both online and local co-op for two players. If you feel the allure of Monster Town's mind-bending horrors, why not bring a friend along for the ride? Page created in 0.8495 seconds.